 Prima Most is a German farmhouse style cider. Most is German for cider. With a rich amber hue, natural carbonation, & full bodied dry finish, this is a classic cider as it’s been produced for centuries. Most ciders were traditionally consumed “still”– without carbonation. Our Prima Still is a reflection of this traditional method of cider-making. Prima is excited to share this wonderful blend of select late ripening apple varieties harvested the last week of October, sweated to concentrate the flavors, pressed in early January and cold cellar aged for 6 months. Bottle Conditioned, the most natural way to achieve a slight effervescence. This cider was first fermented in stainless steel cask, cold cellared then barrel aged in Ameican Oak casks. The cider was purposefully aged in a way to let the oak subtly impart notes of vanilla, spice and tannin to the fruity flavor of the cider. Unfiltered, cask and bottle conditioned this is dry cider for the serious cider drinker. Prima Brut is made in strict accordance to “Method Champenoise.” Prima Brut exhibits a fuller body and complexity typically found in French Champagne; a drink to celebrate with! in the same orchard & combined to create an apple pear cider. It wasn’t even our idea when one of Chicago’s premier eateries gave us bourbon barrels and said try it but we thought “das ist Verboten” but why not so we did it anyway and we sure are happy. The cider was purposefully aged in a way to let the bourbon chamcter come out without overpowering the delicate flavor of the cider. Unfiltered, cask and bottle conditioned this is another dry cider from Prima for the serious cider drinker, Prost. DreiPome is a cider made from three pome fruits; pears, apples and aronia berry that together give it a wonderful complexity. This dry blended cider pairs well with lite fresh summer fare. Refreshing and very drinkable, DreiPome is for celebrating the warm hot days of our Midwestern Summers. This unfiltered cider was aged for 4 months then bottle conditioned another month for subtle natural effervescence before being released.